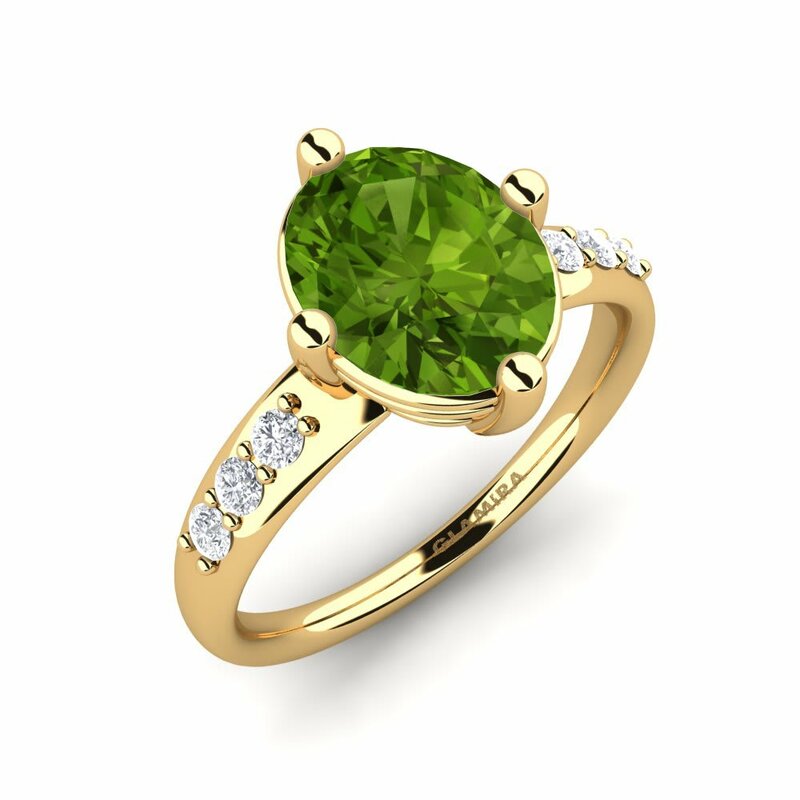 Bright, light green peridot rings with golden shimmer will be in a beautiful harmony with suntan. 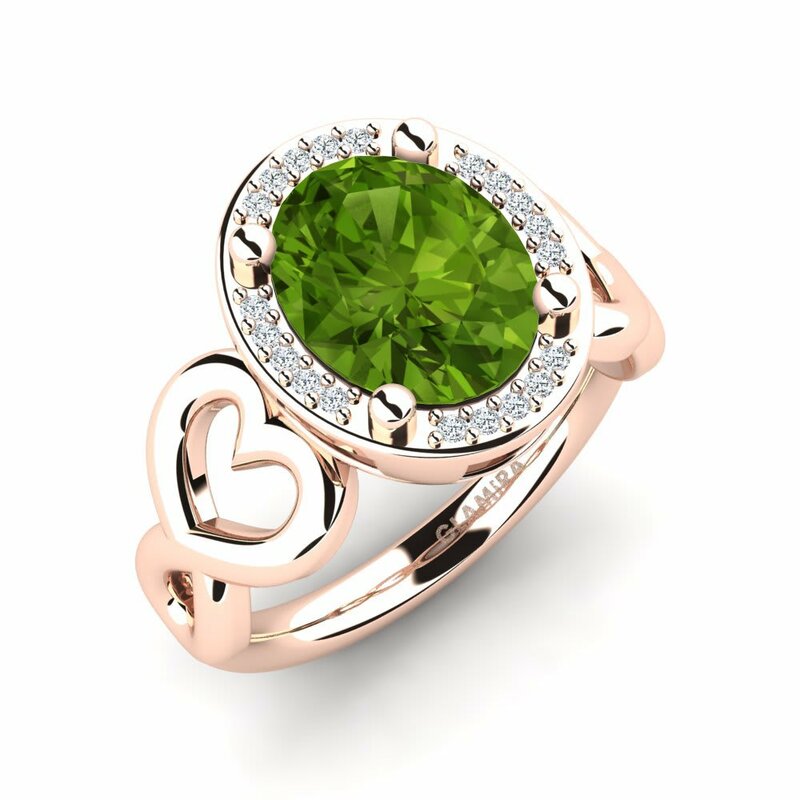 And it’s no wonder as peridot stone is named as a symbol of hot August. 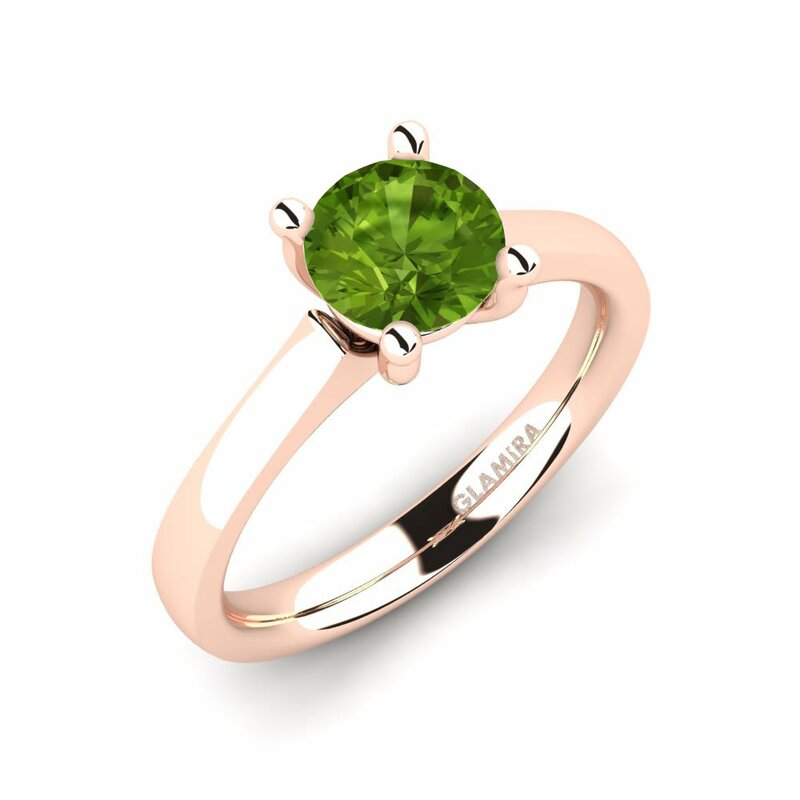 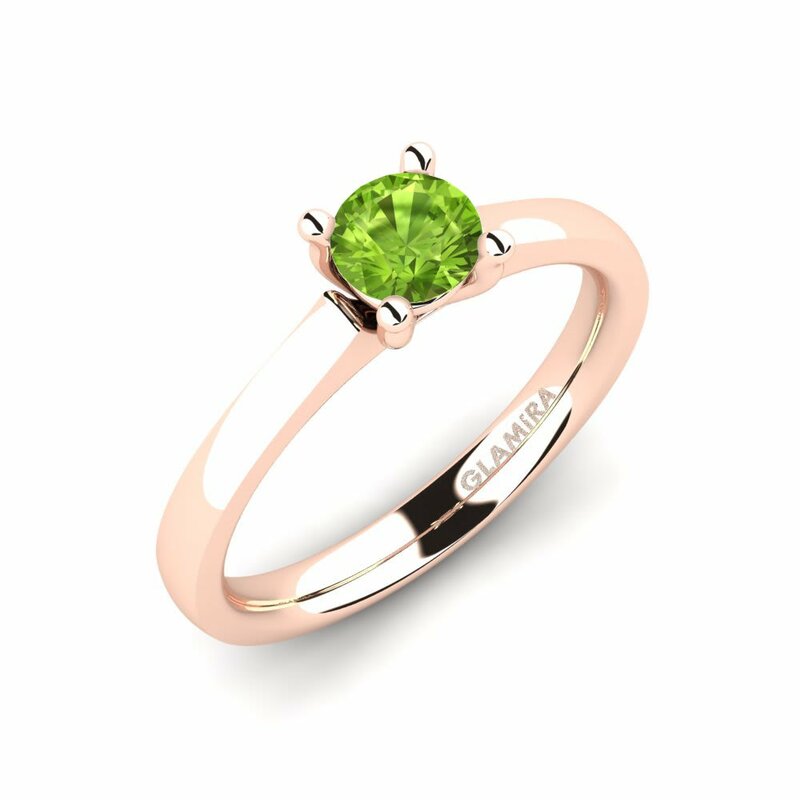 Peridot was highly prized throughout centuries and nowadays it is still at the peak of its popularity at GLAMIRA online jewellery store. 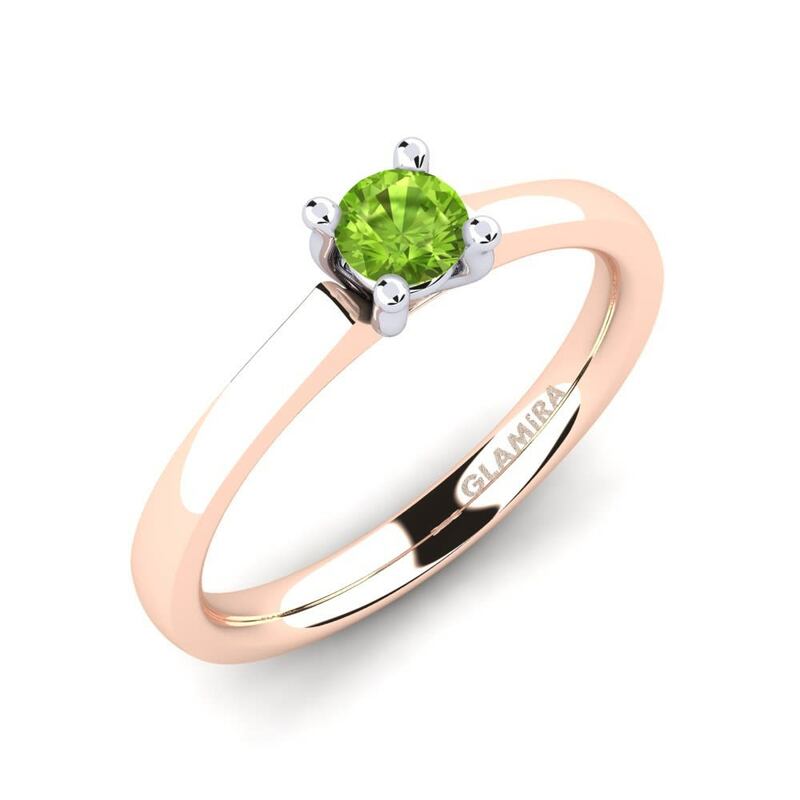 All peridot stones supplied by GLAMIRA are of a high quality so you can be sure that the peridot ring you wear is exactly one of the rings mentioned in ancient Egypt.You will feel the breath of ancient history on your fingers with GLAMIRA’s exclusive collection of peridot rings designed specially for You!